The British Superbike 2016 Championship (BSB) sets up today for round 1 at Silverstone. 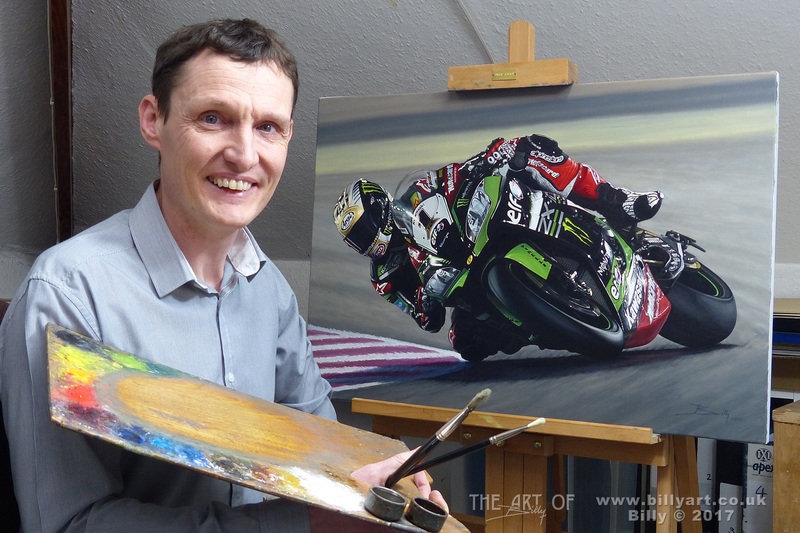 Here is my time-lapse drawing of James Ellison on the GBMoto Racing Kawasaki Ninja ZX10r superbike. 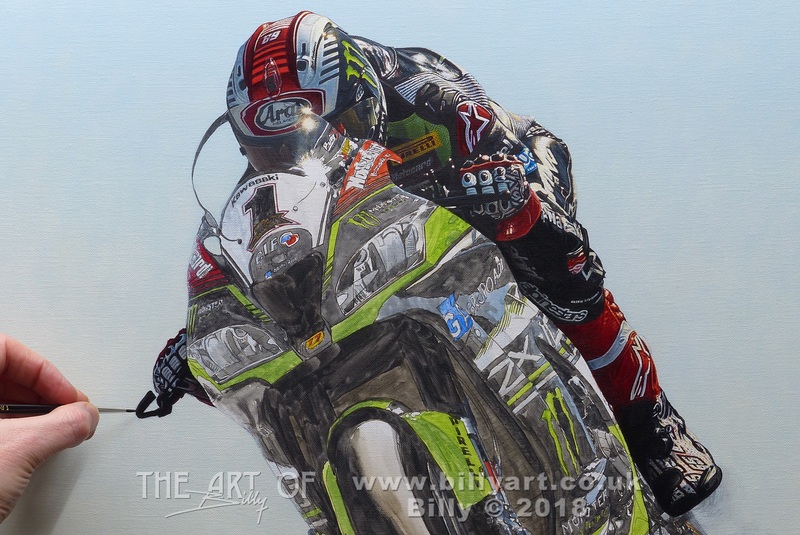 This entry was posted in Motorcycles, The Art of Billy Blog and tagged BSB, Drawing, GBMoto, James Ellison, kawasaki, Timelapse, ZX10r on 07/04/2016 by billy.